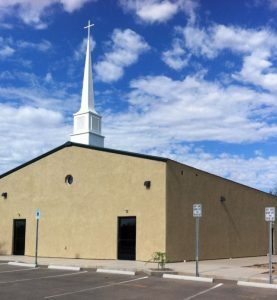 Victory Baptist Church was started in Vail, AZ in 2004 by Pastor Dan and his wife Debbie. 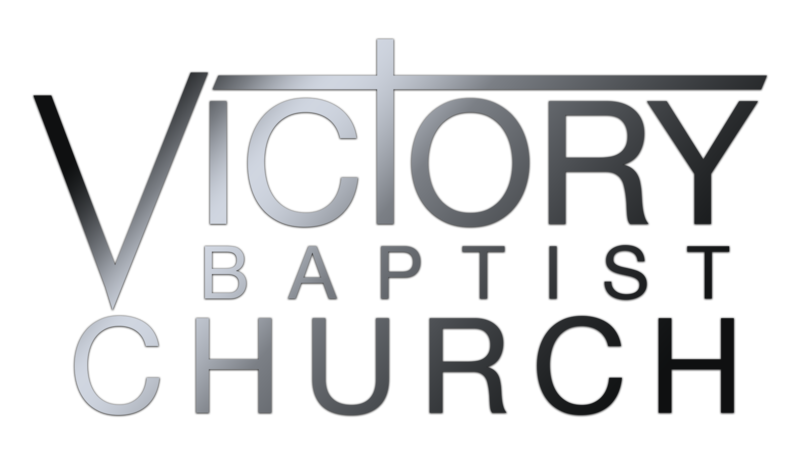 Victory is a growing church that is full of people from all walks of life. At Victory you will find people just starting out in a relationship with Christ as well as seasoned Christians that have been walking with Him for many years. No matter where you are in your life, there is a place for you and your family! We would love to see you soon!